2. \"Wherein The Beast Is Ever More and More\"
11. Narratio: \"Turn Thou Us...\"
The noble idea of individuals spurning their selfish impulses can seem quaint these days. Stories highlighting such actions go far back in history and remain important reminders of both the highs and lows of human conduct. The legend of King Arthur and his Knights of the Round Table is an example of one of these sagas of our collective imagination. 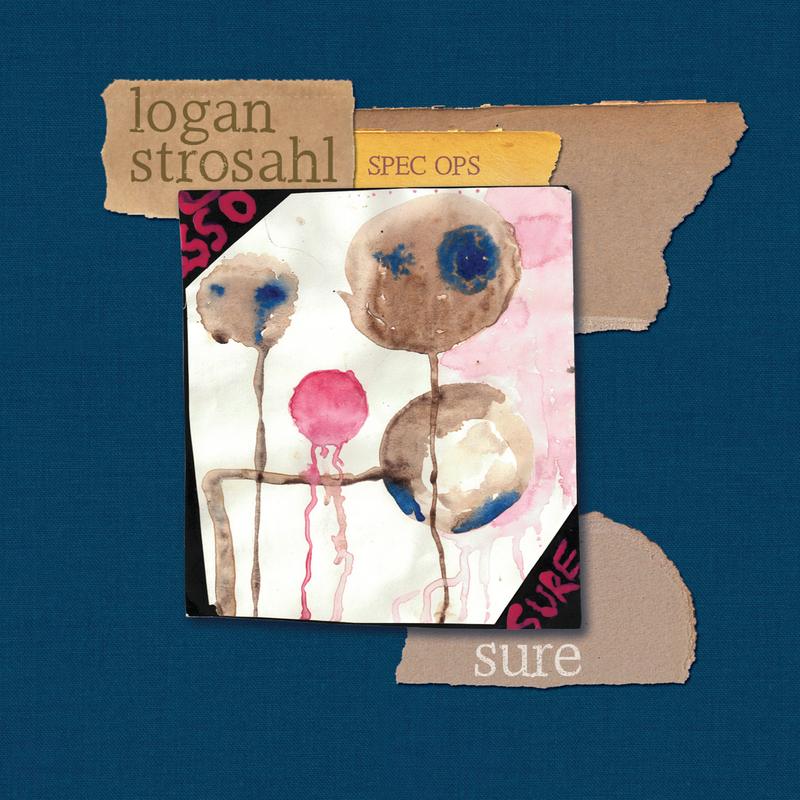 In it, saxophonist Logan Strosahl has found an intriguing vehicle for a planned three-part work, beginning with Book I of Arthur. Like most jazz musicians, Strosahl has examined the full scope of the jazz tradition to inform his own approach to the music. He has, however, gone a few steps farther. Strosahl’s admiration for the polyphonic music of the 16th and 17th centuries has shaped his compositional technique, and his knowledge of the classical canon, modern composition, and an array of improvised music has been translated to a large musical “toolset.” He makes use of this toolset with his “Team,” made up of tenor saxophonist Sam Decker, clarinetist Michael Sachs, trumpeter Aquiles Navarro, pianist Nick Sanders, bassist Henry Fraser and drummer Connor Baker. Strosahl left Seattle to attend New England Conservatory, where his interest in counterpoint and polyphony blossomed. The compositional method of utilizing independent musical lines together to create a composition struck Strosahl as visceral and detail-oriented: a two minute composition can have as many “events” as an hour-long one, provided the listener sharpens his or her focus to the ever-recurring now. Parallels to jazz tradition soon manifested themselves, such as the oft-touted democratic nature of early jazz (where each instrumentalist plays independently from, yet concordantly with, one another), the volatile rhythmic pulse, and the afore-mentioned aspect of condensation. Attracted as he was to the idea, the composer was able to find a certain philosophy running concurrently through another one of his fascinations: the tales about King Arthur, with their many characters coming together in the service of good. Strosahl sees the structure of the stories of the Round Table as polyphonic—an interconnected web of the actions of individual people with entirely different stories. In Book I of Arthur, Strosahl sets the scene of 5th century England as a chaotic, semi-mythical place by utilizing 20st century musical technique to express an eerie, at times aleatoric soundworld that becomes more and more structured as Arthur grows, discovers his roots and, finally, claims the throne. The artifice of the later pieces, with their precise tonal part-writing, is—to some extent—the artifice of the moral code that Arthur tried to apply to the world around him. The recording begins with “Prologue: In Nomine,” an aural raising of the curtain. The wild “Wherein the beast is ever more and more” sets the scene of an unruly 5th century Wales with the Saxons looming at the gates. “Uther Pendragon and the Birth of Arthur” retells the sordid story of the conception and birth of the future king. The mercurial “The Death of Uther” sets up the turbulent, double-sided “Igraine Give The Infant Arthur To Ector,” where Arthur is entrusted as a foster son to Ector in order to hide his existence. 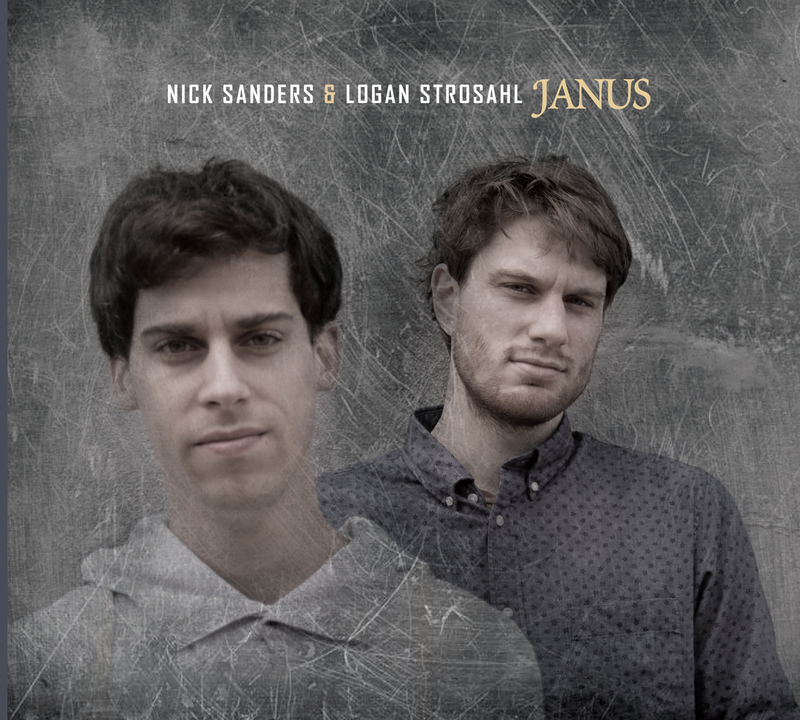 The great sax feature “Prooemium,” has Arthur begin a speech with solemn pathos while “Narratio: Turn thou us” is a kind of internal dialogue—Arthur’s memory, doubts, and hopes well up and disappear in a spectral diorama. “Proof: The Round Table” is a culmination: the establishment of both the literal order and ethos of the Round Table. The program concludes with “Epilogue: Dance,” a tip-of-the-hat to the traditional lightening of mood at the end of an opera. 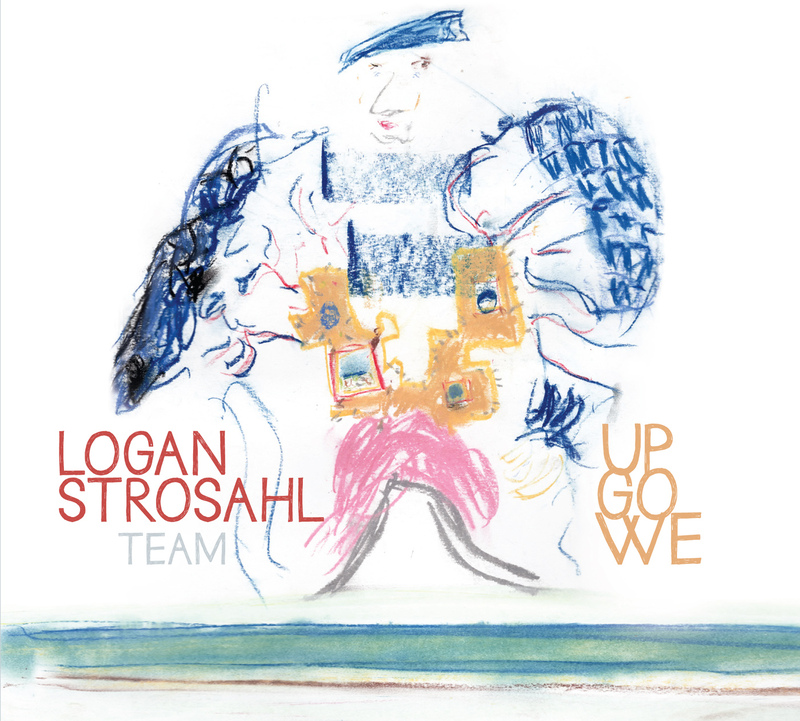 Logan Strosahl and his Team have created a fascinating recording that portrays the story of one of the most famous legends in history which, like many great stories, straddles an unclear line between history and imagination. Book I of Arthur is the first in what will be a complete transformative conceptualization of this traditional epoch.